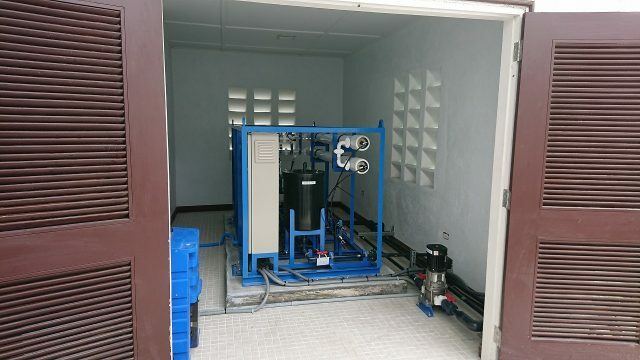 We, NBK Corporation, are pleased to announce that we have successfully procured and installed one unit of water desalination system to the Embassy of Japan in the Republic of the Marshall Islands. 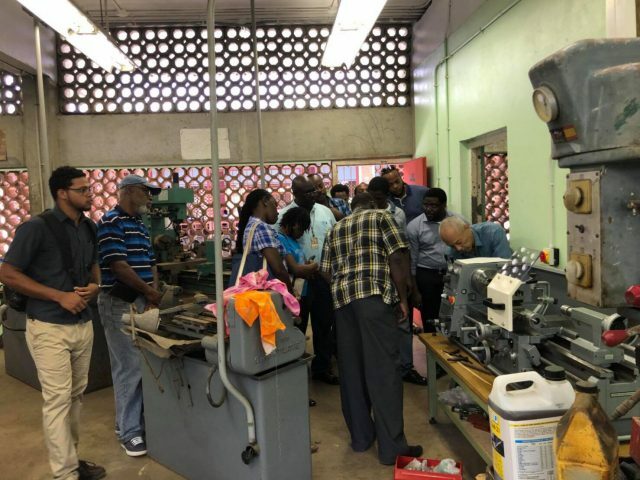 We also implemented a trial operation and maintenance training in February 2019. 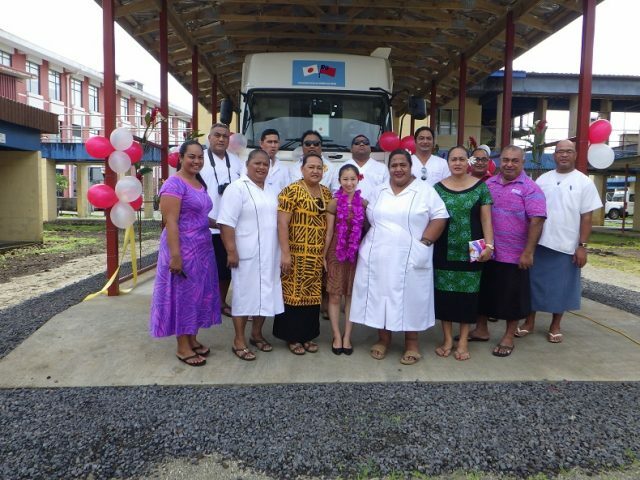 We, NBK Corporation, are pleased to announce that the Economic and Social Development Programme for the Independent state in of Samoa has been successfully completed in October, 2018, and a handover ceremony was hold on October 11th, 2018. 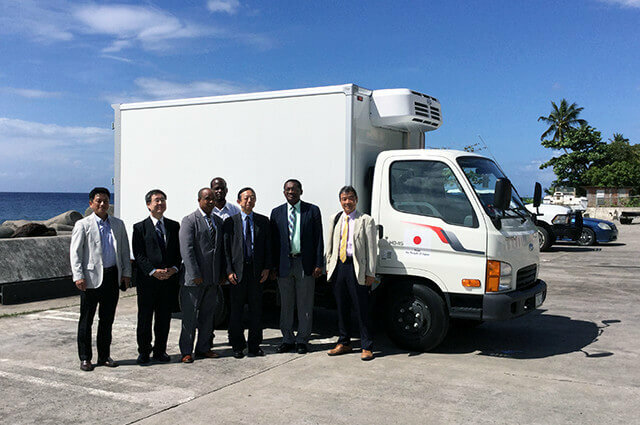 This project aims to support and improve oral healthcare outreach to rural communities and schools which have got barriers of healthcare access by the procurement of a dental clinic vehicle with the support of Grant Aid from the Government of Japan. Since tooth decay is one of the biggest issues due to lack of manpower, knowledge, skills and instruments in the recipient country, the vehicle will be dedicated to reducing the dental issues and to contributing to oral health improvement. 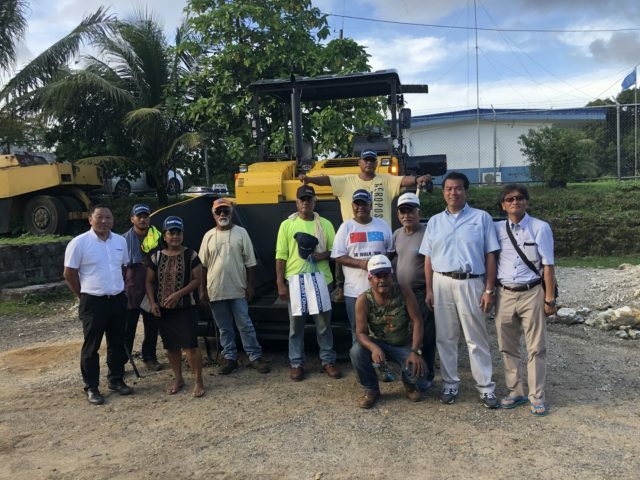 We, NBK Corporation, are pleased to announce that the Medical Equipment for Follow-up Cooperation on the project for Reconstruction of Gizo Hospital in the Solomon Islands, Grant Aid by the Japan International Corporation Agency (JICA), has been successfully completed in July 2018. This project aims for improvement of local medical services by the procurement of spare parts for existing medical equipment in the hospital with the support of Grant Aid from the Government of Japan. The equipment, which had been procured by the NBK through the Reconstruction project in 2009, was required further quality improvement after years of the project. Whilst it generally is necessary for medical equipment to be maintained the standard of reliability and safety, a purchase load of new equipment is a heavy financial burden in the Solomon Islands. New spare parts are dedicated to advancement of secured safety of the medical equipment in the recipient country. We, NBK Corporation, are pleased to announce that the Japan's Grant Aid for the Economic and Social Development Programme, Grant Aid by the Japan International Cooperation System (JICS), has been successfully completed in June 2018. This Project aims to provide high-quality maintenance of National Security to the country by the procurement of Japanese vehicles with the support of Grant Aid from the Government of Japan. The Republic of Maldives in recent years has been threatened by the international terrorism. 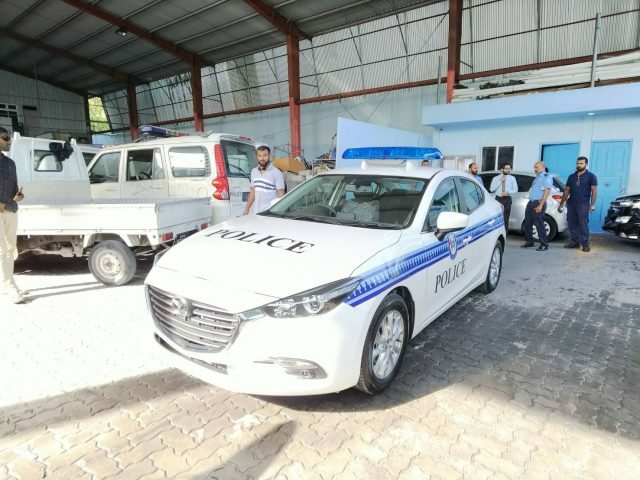 New police vehicles and patrol cars are dedicated to improving the anti-terrorism policy of the country. We, NBK Corporation, are pleased to announce that the Japan's Grant Aid for the Economic and Social Development Programme, Grant Aid by the Japan International Corporation System (JICS), has been successfully completed in April 2018. This Project aims to provide high-quality infrastructure improvement and bring socio-economic development in the country by the procurement of Japanese construction machinery with the support of Grant Aid from the Government of Japan. Not only the procurement but also training services were implemented through the project, contributing to the advancement in local public transportation systems as well as in knowledge and skills of public workers in the recipient country. We, NBK Corporation, are pleased to announce that the Japan’s Non-Project Grant Aid for the Provision of Japanese Small and Medium-sized Enterprises (SMEs) Products, Grant Aid by Japan International Cooperation Agency (JICA), has been successfully completed in March 2018. This project aims to provide high-quality practical training to students in local community colleges and vocation schools and to support global business expansion of Japanese SMEs by the procurement of Japanese construction related machines with the support of Grant Aid from the Government of Japan. Not only the procurement but also training services was implemented through the project, contributing to the enhancement to the local education services as well as to cultivation of human resources in the country. We, NBK Corporation, are pleased to announce that the Project for the Rehabilitation of the Medium Wave Radio Transmission, Grant Aid provided by Japan International Cooperation Agency (JICA), has successfully been completed in August 2017. 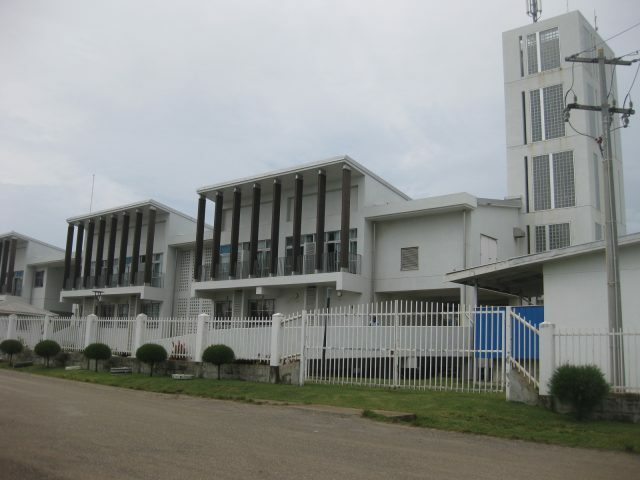 This project aims to provide appropriate radio broadcasting services to local people throughout the islands, except Rotuma, by rehabilitating medium radio broadcasting equipment with the support of Grant Aid from the Government of Japan. The former radio transmission and antenna system, which had been severely deteriorated after years of its construction, were required quality improvement. Fiji Islands in recent years have been threatened by the frequency of natural disasters, particularly devastating cyclones and a downpour that many associate with climate change. New medium radio broadcasting equipment are dedicated to improving disaster risk management in the country, through transmission of information and evacuation warning for local people. We, NBK Corporation, are pleased to announce that the Project for Improvement of Fishery Equipment and Machinery, Grant Aid provided by Japan International Cooperation Agency (JICA), has successfully been completed in November 2016. 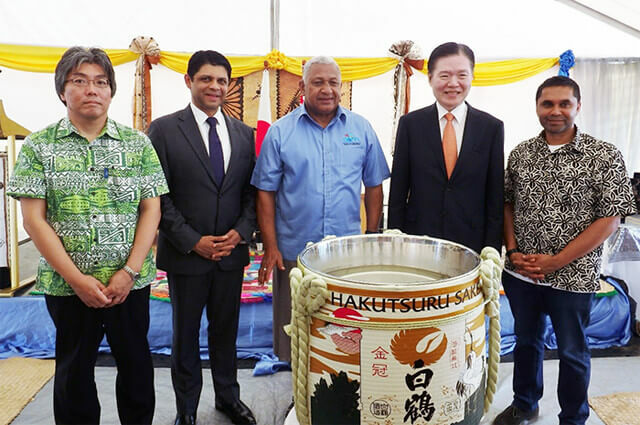 This project aims to bring further development in the fisheries industry by improving fishery equipment and machinery with the support of Grant Aid from the Government of Japan. Whilst Dominica’s fisheries industry is one of the highest contributors to the country's economy, deteriorated fishing equipment limited the efficiency and original function, which is necessary to ensure quality of the fishing sector. New equipment and machinery contribute greatly to enhance to the fisheries sector as well as to local people’s lives by increasing fish catch and expanding domestic markets. Icehouses and cooling machine, middle-layer floating fishing, Refrigerated vans. This project aims to bring further development in the fisheries industry by improving fishery equipment and machinery with the support of Grant Aid from the Government of Japan. The twins-islands in the Caribbean Sea are fish-rich countries. New equipment and machinery contribute greatly to enhance to the fisheries sector as well as to local people’s lives by increasing fish catch and expanding domestic markets. We, NBK Corporation, are pleased to announce that the Project for Improvement of Fishery Equipment and Machinery, Grant Aid provided by Japan International Cooperation Agency (JICA), has successfully been completed in May 2016. The island country is in the eastern Caribbean Sea on the boundary with the Atlantic Ocean. The fishery industry thrives and makes contributions to its economy. New equipment and machinery contribute greatly to improve to the fisheries sector as well as to local people’s lives by increasing fish catch and expanding domestic markets. Freezers, Pumps, Ice machine, Ice houses Solar power generators, Refrigerated vans, Pickup trucks, Middle-layer floating fishing (Including a building). 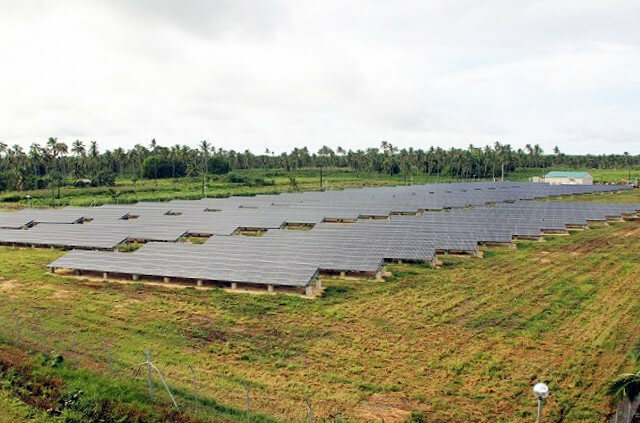 We, NBK Corporation, are pleased to announce that the company and Fuji Electric Co Ltd have successfully completed the Project for Introduction of a Micro-Grid System with Renewable Energy for the Tonga Energy Road Map, Grant Aid provided by Japan International Cooperation Agency (JICA) in May 2015. This project aims to lessen the island’s substantial dependency on fossil fuels for power generation and alleviate electricity effects to local people in the country due to international-oil price fluctuations. 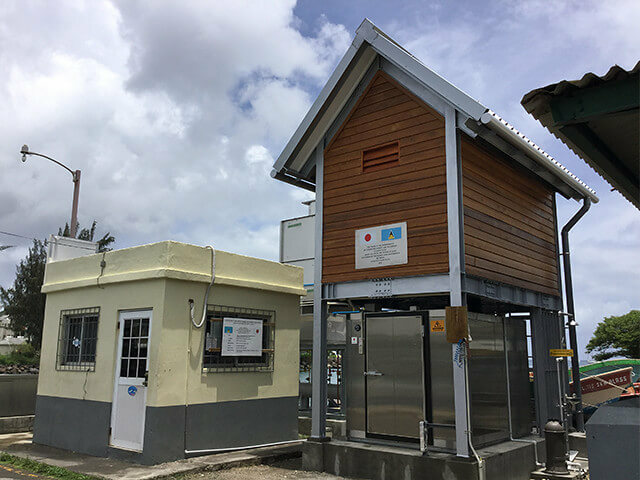 A Micro-Grid system, a small-scale power grid, is adopted as a more suitable and efficient power generation system for the country consisting of small islands. The Micro-Grid system the support of Grant Aid from the Government of Japan is dedicated to maintaining the power quality and reduce a heavy financial burden of locals in Tonga. We, NBK Corporation, are pleased to announce that Japan’s Non-Project Grand Aid for Provision of Japanese Disaster Reduction Equipment FY2014, Grant Aid provided by Japan International Cooperation Agency (JICA), has successfully been completed in May 2017. This project aims to secure stable water supplies for the hospital by installing those three desalination systems with the support of Grant Aid from the Government of Japan. 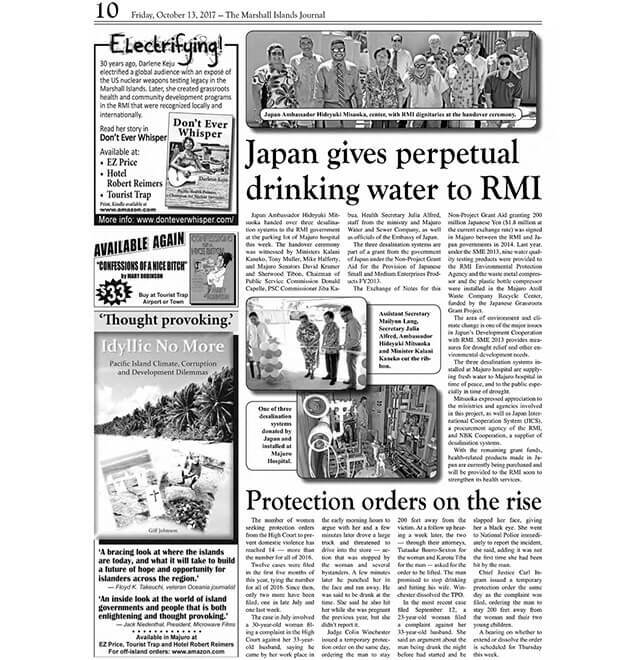 Marshall Islands in recent years are suffering from a severe shortage of fresh water as drought worsens due to El Niño. 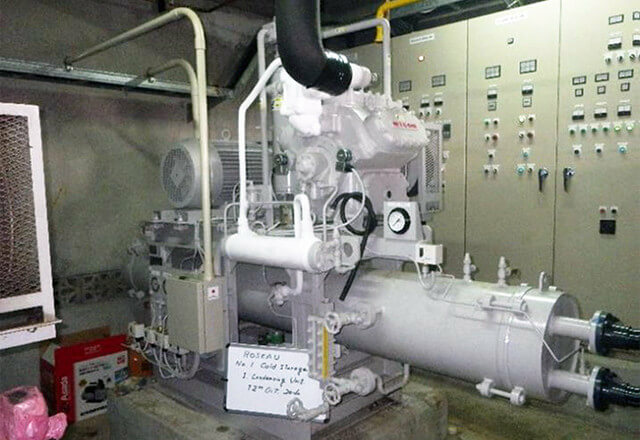 The desalination systems are dedicated to supplying fresh water to the hospital as well as to the public requirement of drinking water in case of drought.